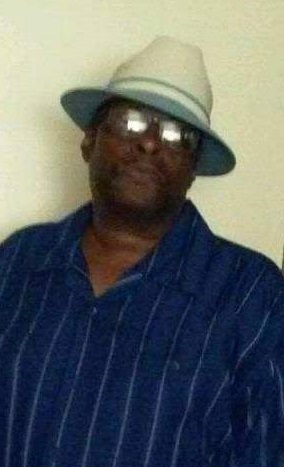 Sharrieff Ali Beard, 62, of Chestnut St., was called from his earthly life on Monday, January 7, 2019, at Baystate Medical Center. Born and educated in Springfield, he was the son of Marion Benjamin Beard and Inez (McGee) Beard. A lifelong resident, he was employed as a driver by Hasbro. Sharrieff was a devoted member and Deacon of Power Gospel Ministries who loved basketball and fishing in his spare time. He leaves his wife, Annie Loise (Daniels) Beard; his father, Marion (and Carolene) Beard of Detroit, MI; a son, Sharrieff II; five step-children, Sabrena (and Tyrone), Juanita (and Jerome), Felix (and Erica), Jesse (and Stephanie) and Shirissee (and J.P. Jr.); one sister, Alice Beard of Springfield; 22 grandchildren; 9 great-grandchildren; his special friends, Charles Cato and Craig Anderson; and a special daughter, Shenita Anderson. A memorial service to honor Sharrieff's life will be held at 1 p.m. Tuesday at Fresh Annointing Church, 961 St. James Ave.